Location wise is good. Bus stop and the mtr just nearby. One staff spoke english very well and was very nice and accomodating. 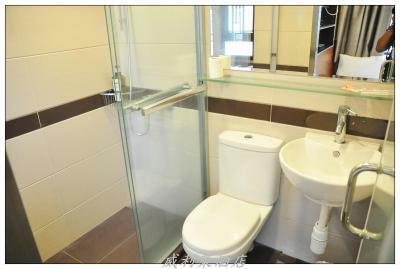 Cleanliness and great location. 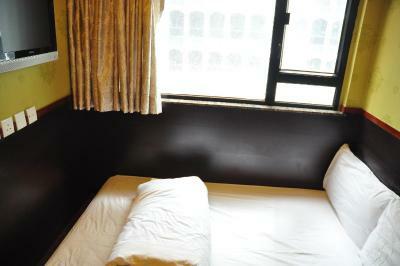 Space is tight but a double bed is comfortable and AC working well. 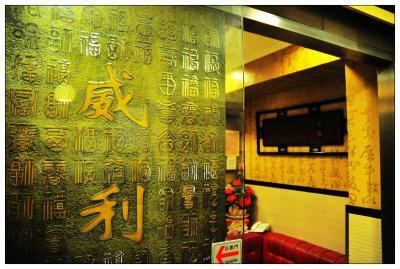 The place is near in MTR, good for shopper coz it is sorrounded by different shops. 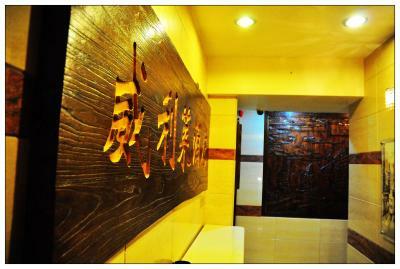 You' ll also enjoy the different local foods around there. For a practical person like us, we enjoyed our stay. The shower was hot with decent water pressure. Complimentary shower gel and shampoo, toothpaste and toothbrush. The checking in/out process was speedy. 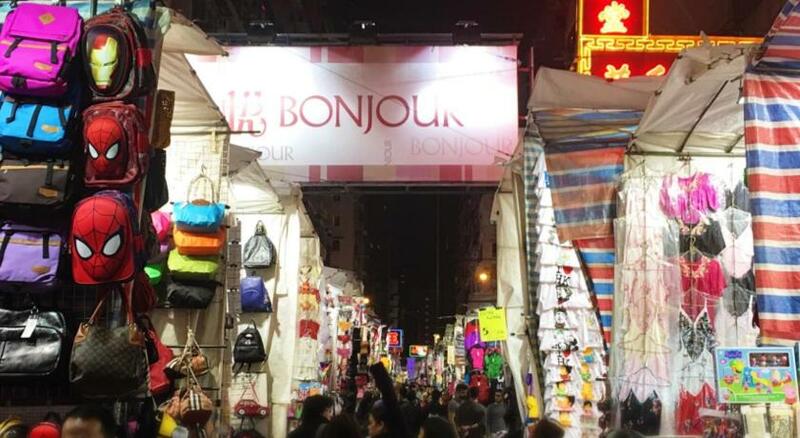 The location is idea for exploring the Mongkok area. 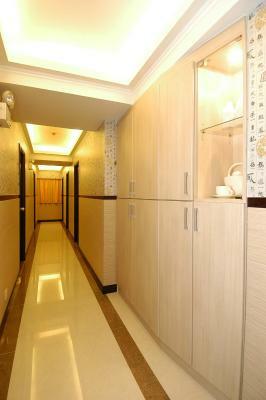 Easy to operate room safe for valuables, passport etc. Location was great, close to everything. Take A21 airport city flyer shuttle and hotel right behind the bus stop.. Room was extremely small but not unexpected, from the reviews. Ok for 2 people that just need a place to sleep. Room was clean, Hot water was decent and aircon was cold. zimmer war für HK ausreichend, bad war auch ok, aber die Matrazen.... chinaart... brett!!!!! La posizione è ottima. A due passi dalla metro e in piena Nathan Road. Prenotata proprio e solo per questo. 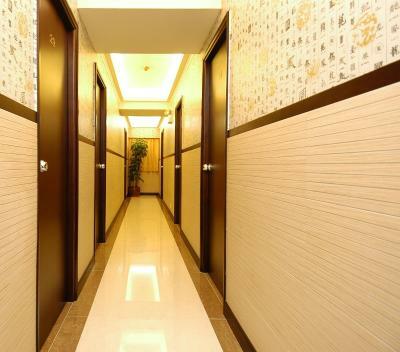 RaiLei Hotel This rating is a reflection of how the property compares to the industry standard when it comes to price, facilities and services available. It's based on a self-evaluation by the property. Use this rating to help choose your stay! 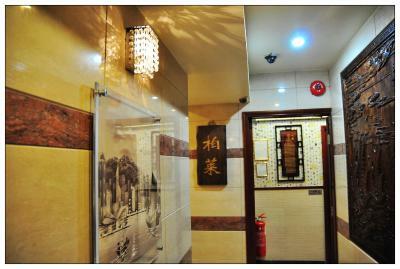 RaiLei Hotel is in the central area of Mongkok, Hong Kong, a 2-minute walk from Mongkok MTR subway station. Free Wi-Fi access is available. 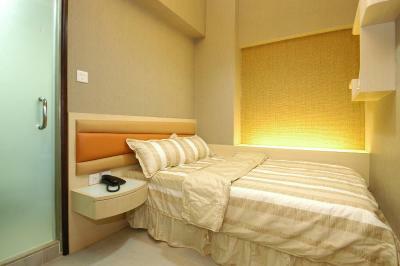 The rooms here include a flat-screen TV and air conditioning. 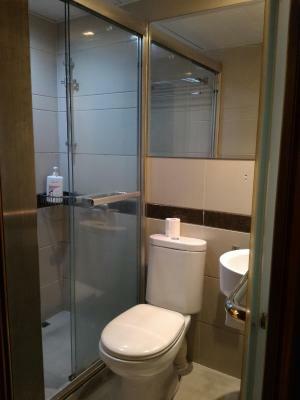 Featuring a shower, the private bathrooms also have free toiletries and slippers. Extras include cleaning products. 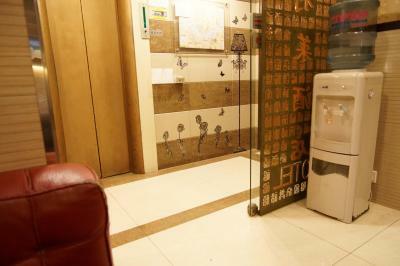 At RaiLeiHotel, there is a 24-hour front desk. 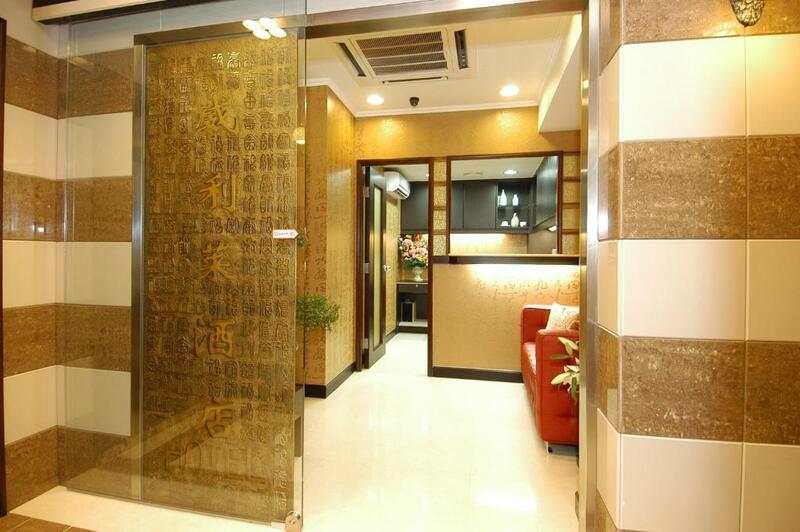 The guesthouse is 8 miles from Hong Kong Disneyland, 3 miles from Lan Kwai Fong and 6 miles from Repulse Bay. 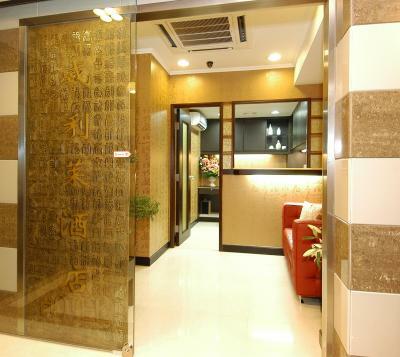 Hong Kong International Airport is a 45-minute drive away. 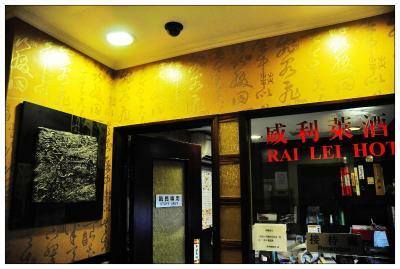 When would you like to stay at RaiLei Hotel? This type of room only located at 4th floor. 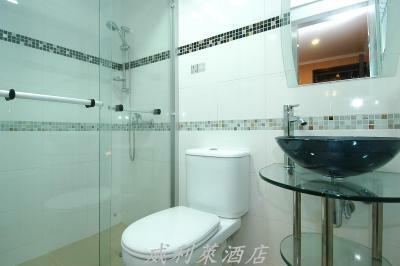 Tile/marble flooring and air conditioning. 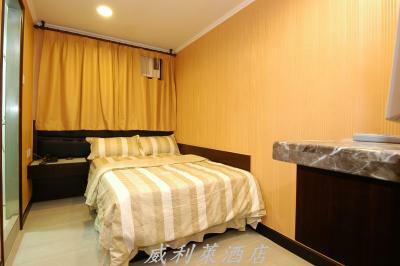 Please note that the double bed is 120cmx188cm. This room type cannot add extra bed. Rooms are not consist of windows. 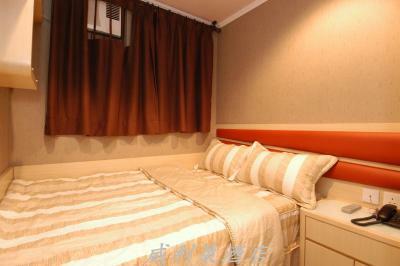 This Deluxe Family Suite (6 Adults) has 1double bed and 4 single bed. Tile/marble flooring and air conditioning. Please note that the double bed is 47 in x 74 in & single bed is 30 in x 74 in. This room type cannot add extra bed. This type of room only located at 5th floor. 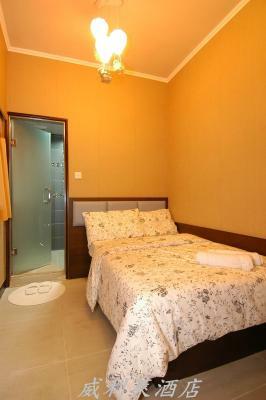 This twin room has 2 single beds, tile/marble flooring and air conditioning. 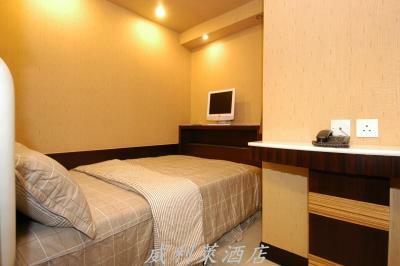 Please note that the single bed is 75cmx188cm. This room type cannot add extra bed. 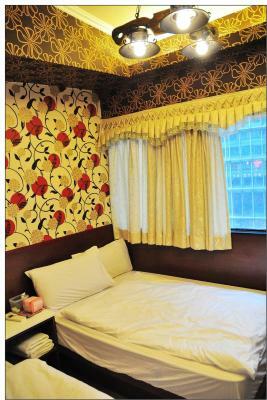 Some of the rooms may not consist of windows, rooms with window are subject to hotel's availability.This type of room only located at 5th floor. 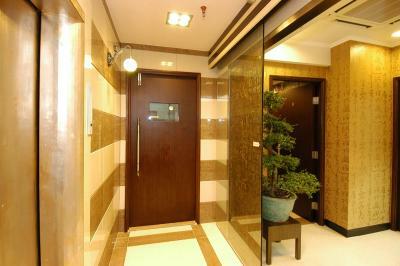 Located on the 5th floor, this suite features air conditioning and tile/marble flooring. 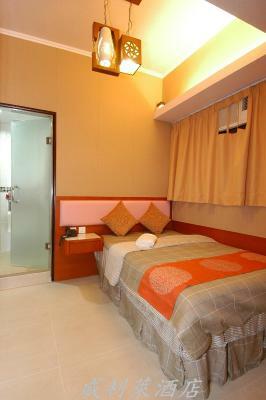 It offers 2 double beds and 1 single bed. 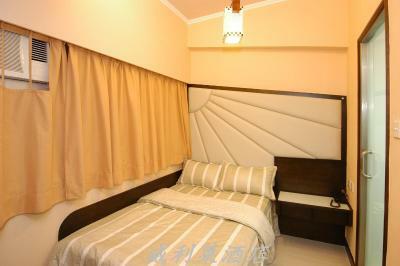 Double bed size is 135cmx188cm and single bed size is 75cmx188cm. 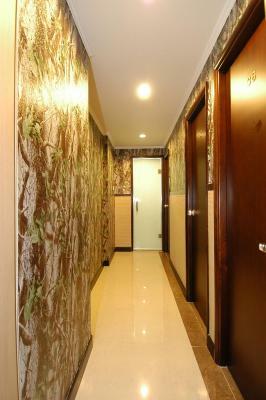 Located on the 5th floors only, this quadruple room features air conditioning and tile/marble flooring. 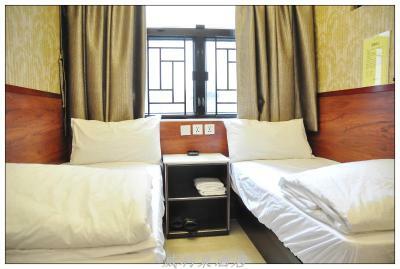 Please note that the double bed is 120cmx188cm and there are 2 single beds. 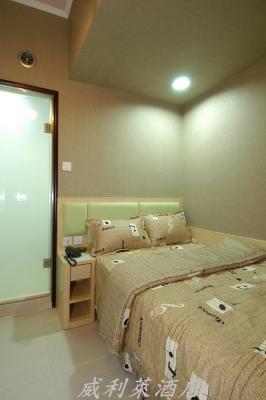 Each single bed size is 75cmx188cm. This room cannot add extra bed. 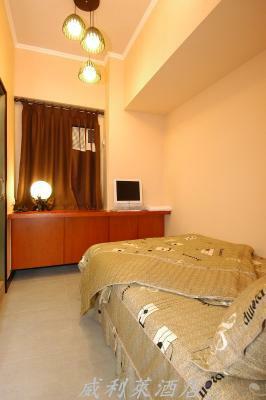 This Triple room has 1 double bed and 1 single bed. 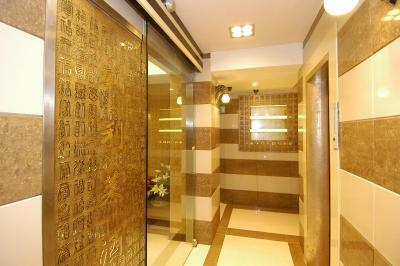 Tile/marble flooring and air conditioning. 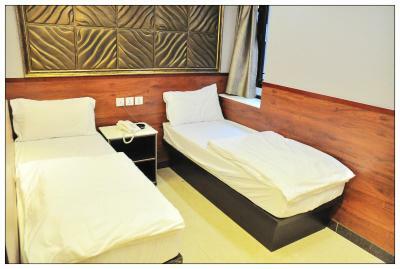 Please note that the double bed is 47 in x 74 in & the single bed is 30 in x 74 in. This room type cannot add extra bed. 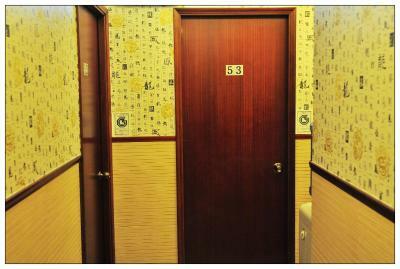 This type of room only located at 5th floor. This room features air conditioning. 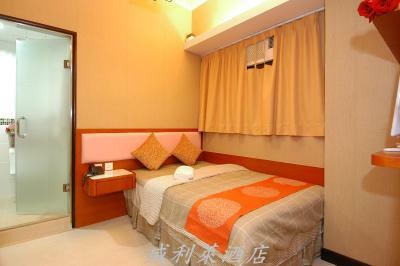 Please note that the double bed is 120cmx188cm. This room type cannot add extra bed. Rooms are not consist of windows. This type of room only located on the 4th floor. This type of room only located at 4th floor. 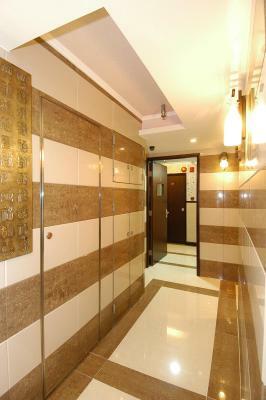 Tile/marble flooring and air conditioning. 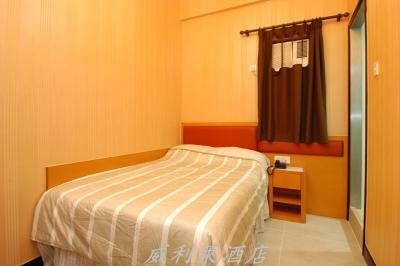 Please note that the double bed is 120cmx188cm. 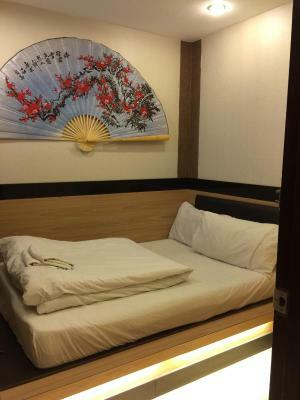 This room type cannot add extra bed. Rooms are not consist of windows. 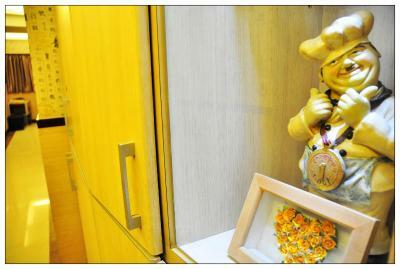 House Rules RaiLei Hotel takes special requests – add in the next step! RaiLei Hotel accepts these cards and reserves the right to temporarily hold an amount prior to arrival. All guests must provide guest names and credit card holders' names in English letters when booking. Please note that American Express, any type of debit card even with Visa-Debit or Master-Debit logo is not accepted for the hotel oversea online-transaction. 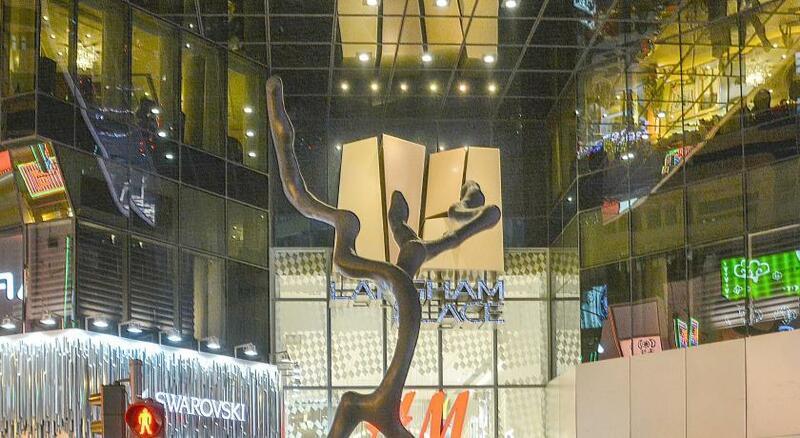 Guests are requested to provide a valid credit card for the use of overseas online transactions. Guests must truthfully provide the actual number of adults and children (of 4 years old or above). 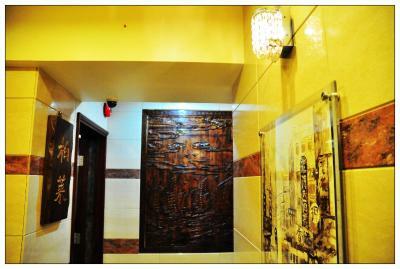 Please note that all guests must strictly follow the property's policy for maximum people of stay in each room type. Any extra adult or child cannot be allowed to stay in the room. There are stairs to climb before reaching the elevator, therefore, it may not be wheelchair friendly or convenient to disabled people. Please not that not all rooms come up with windows. Request for rooms with windows are subject to availability upon arrival. 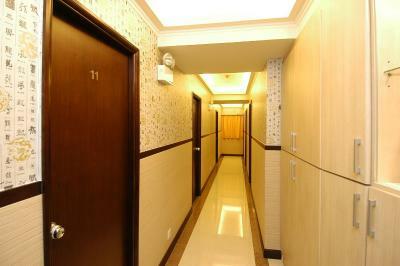 Hotel will contact you directly after making reservation on the directions to the hotel. Strong shower pressure after a long flight. The hotel is up a flight of stairs with no elevator. Receptionist staff was not in office both at check in and check out. It took me knocking and waiting until she shows up, especially when I was in a hurry to check out, it did not feel good. No window and sleeping in total darkness when all lights are off. The room is really small for the queen size bed room. No walking space. When open or keep the luggage, the room only able go fit one person. Sadly the another person need to wait outside of the room. 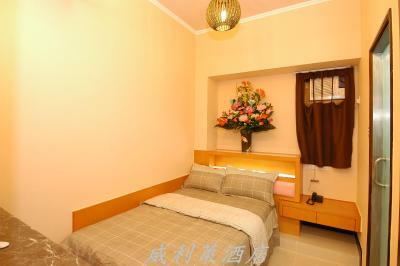 You may consider to choose 2 single bed room instead. Did not like the noise from the water pipes whenever the room upstairs turned on the shower. Lack of a window with a nice view.